Little Steps Pediatric Therapy will sponsor the 2018 OLPHun Run 5k on Sunday, September 30 in Glenview, Illinois. The annual walk/run through the Swainwood neighborhood in Glenview raises funds for Sister Paulanne’s Needy Family Fund, which is operated by the Our Lady of Perpetual Help (OLPH) Catholic Parish and helps families in Glenview and the Chicagoland area. The race will begin at Glenview’s Jackman Park at 8 a.m., with runners preceding walkers. Runners – but not walkers – will be electronically timed. Anyone arriving after 8:10 might be asked to move to the sidewalks when the roads reopen to traffic. Little Steps also sponsored last year’s OLPHun Run, which raised $32,000 for the Needy Family Fund. The fund supports local families with food and other necessities. This year, Little Steps is the sole sponsor for kids’ t-shirts at the event. To register and/or get more information, please visit the OLPHun Run website. Registration for runners costs $25 before Saturday, September 29 at 11:59 p.m. and $30 before Sunday, September 30 at 7:45 a.m. For walkers, registration costs $20 before Saturday, September 29 at 11:59 p.m. and $30 before Sunday, September 30 at 7:45 a.m.
Little Steps is a privately owned company focused on providing pediatric physical, speech, occupational, and developmental therapy to children of all ages. 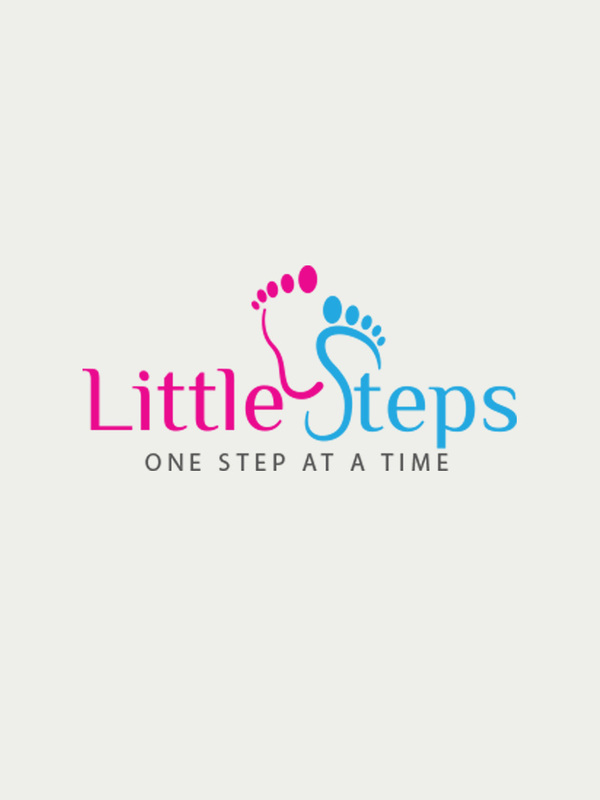 The Little Steps team of professional pediatric therapists delivers comprehensive and educational care to change the lives of children one step at a time. 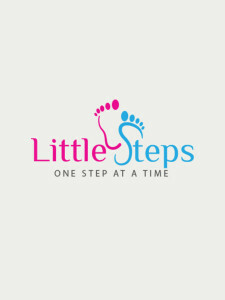 For more information, please call 847-707-6744 or email info@littlestepspt.com.